Professor Green sported a camouflage bomber jacket ahead of the movie screening. 18. 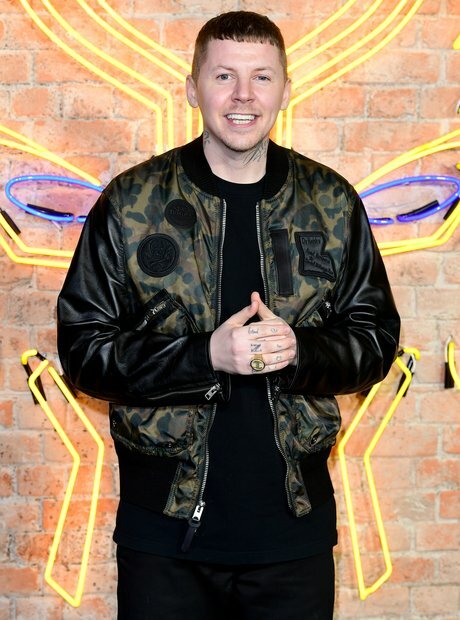 Professor Green sported a camouflage bomber jacket ahead of the movie screening.